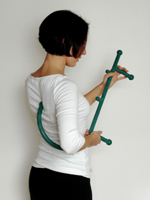 Self massage tools. The low down. Self massage is an important part of any injury prevention or rehab program. I often get asked about what are the best tools for self massage. So here are the tools I use and recommend. If you have any questions about these tools or where to get them then please feel free to contact me. 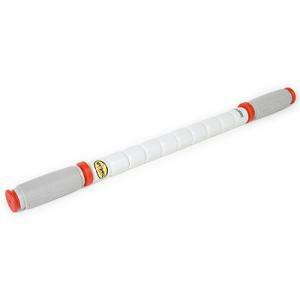 There are lots of foam rollers on the market ranging from El Cheapo soft ones that wouldn't hurt a fly and therefore won't have any impact on your steel rod for an ITB. Generally they range from around $15-$50 for a short 30com one. The long metre long ones cost around $30-$100. I would go mid range and try to get it from a Physio supplier if possible. The main key here is that it is really firm. Is aslo prefer the short ones as they are easier to store and take places. 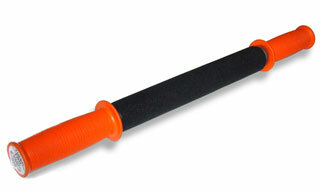 Another version of the foam roller is the Rumble Roller. It is the 3rd picture below. 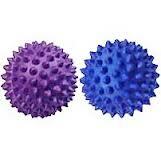 They come in 2 lengths and also 2 firmness levels, pain or more pain. 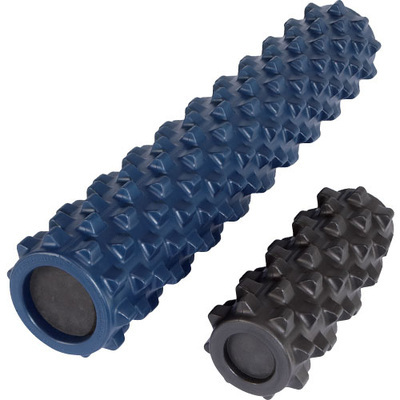 These rollers take the foam roller to the next level by adding ridges that stick out of the roller and can give you more point pressure than a standard roller. They range from around $69 for the short ones and $99 for the long ones. 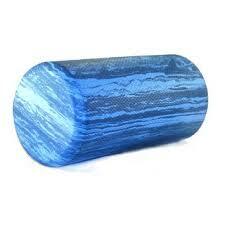 They are well worth the money and I think are superior to the standard roller if you can take it. These can be likened to torture devices and in some ways they are. They will torture the pain out of your muscles. Use these guys for self release of Glutes, TFL, posterior rotator cuff, erectors and pretty much any superficial muscle. You can get these for between $10-30. Also you can use any ball that suits from a tennis ball, cricket ball or even a lacross ball. Whatever causes "good" pain is key here. You need to be able to get into the muscles to release them. Bakballs are another massage ball that is just like the good old 2 tennis balls in a sock that you can use to massage up and down the muscles either side of the spine. It can also be used on other areas as a normal massage ball. There are a few different types of these tools but basically the principle is the same. It is basically a long plastic stick with a handle at each end. The middle then rolls as you move it up and down a muscle. Kind of like a thin rolling pin. These are great for Quads, ITB, Calves, Tibialis Anterior and if you have a friend you trust they can use it on your shoulders and pretty much anywhere. The image to the left is the Tiger roller which is a bit more comfortable on the muscles. The stick roller is the one on the right. They retail from $30. A great tool for keeping those niggles away. Around two years ago I had the pleasure to study with fascia guru and creator of Anatomy Trains, Thomas W Myers. Anatomy trains is a unique map of the way muscles and fascia (myo fascia - myo meaning muscle in Latin and fascia is the connective tissue that binds the whole body) connect together. Often when you study musculoskeletal skeletal anatomy you only learn how the muscles attach to bones via tendons. No one tells you how they attach to each other and the influence this has on the whole body. Step in Tom Myers and you have a systematic way of reading the body and treatment? Toms background and claim to fame is that he studied Rolfing (not a great name for a modality - sounds a bit like the sound you make when you throw up) with Ida Rolf, the creator of Rolfing which is a well respected form of myo facial release that involves structural balancing of the body. His workshops are filled with invaluable info for body workers. His anatomy is second to none. But even other this level of information he keeps the workshops light and has a great sense of humour for all of us massage nerds. Be warned though he can be controversial and let's all practitioners have it at some point. The greatest thing I took out of the workshops was to always question what you're doing and realise you're only working within a model of current thinking. To stay evidence based we need to be able to drop all of our held beliefs and stay open to change and evolution. Amen to that! If you would like more info on Toms visit then go to http://www.anatomytrains.com.au/ you an also check out his books and DVDs which are very enlightening. Lower Back Pain caused by bacteria?? Interesting info on the possibility of bacteria from your mouth causing inflammation in your lower back leading to lower back pain. I have heard of this happening in synovial joints especially the knees where bacteria is attracted to areas of inflammation such as osteoarthritic joints. It is a bit controversial at this stage from some reading that I have done on this topic. As with all studies and research you have to take an unbiased and open approach that it may not be correct and just be the current thinking. I just spent the last 2 days in intensive training with Australian Massage Guru Jeff Murray learning Onsen Technique. 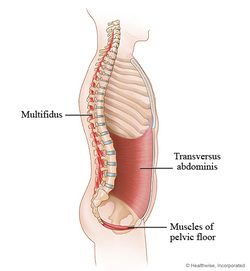 It is a very precise assessment and treatment technique that involves very gentle Muscle Energy Techniques (M.E.T's) that help with the realignment of joints such as rotated pelvis, Sacro-Iliac Dysfunction, Functional Scoliosis, Pelvic upslip, locked facet joints and many more. The technique has been around for over 30 years and was developed by an American massage therapist name Rich Phaigh. 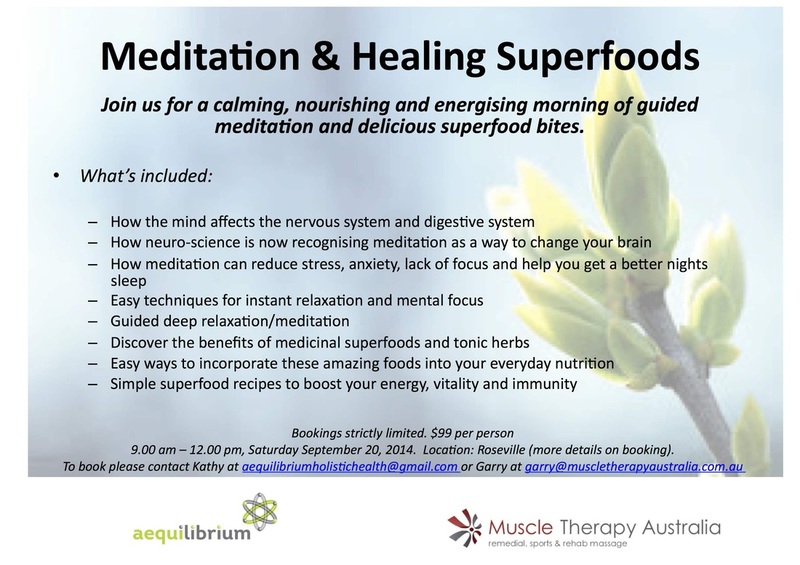 It is great for chronic injuries that have been misdiagnosed and wont get better. Fathers day is coming up on Sunday September 1st. If you are stuck for ideas and your Dad loves massage then a gift voucher for a mobile massage would be ideal. If you order now it will arrive by Fathers Day and Dad can choose a time that suits him for the massage. Click here for more info. Well done to everyone who competed in today&apos;s city to surf. All the hard work has paid off and now you can celebrate. Post run massage is helpful in reducing muscle soreness and also those niggling little injuries that can linger about. Don&apos;t forget to look after your body, the marathon season is not far away.